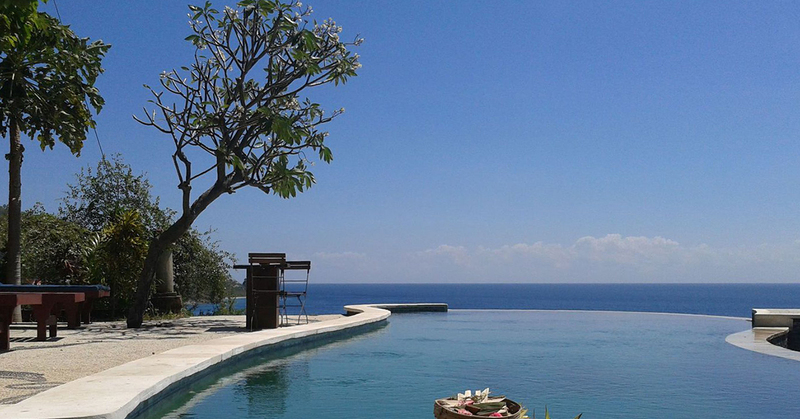 We heard you loved the 10 budget hotels in Bali we introduced earlier, so here we’ve found 12 more hidden gems for you! 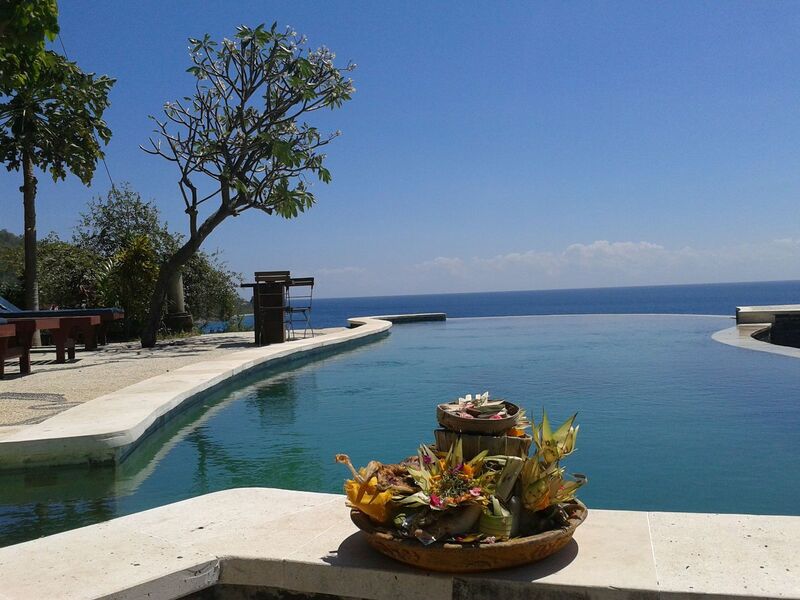 From homestays with artists to rooms in city centres, from being surrounded by rice fields to being steps away from the sea, Bali has it all. 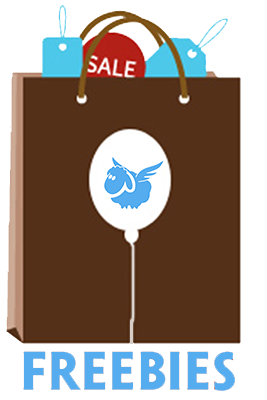 And what’s better than knowing that it’s totally affordable? 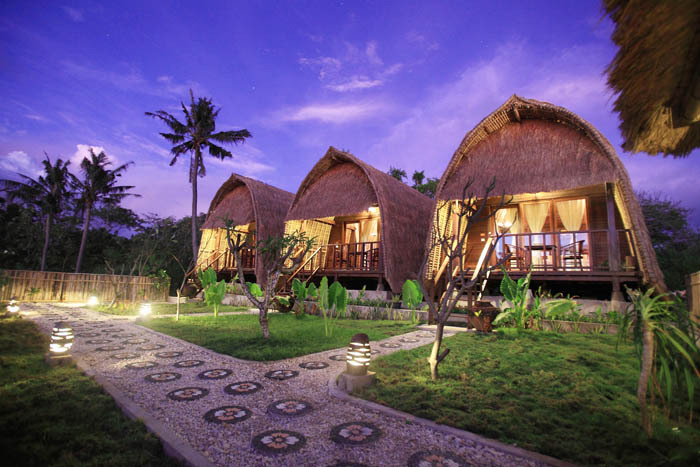 Although Cozy Stay is somewhat far from the tourist areas, including beaches, it’s centrally located and other areas in Bali can be easily reached by car. 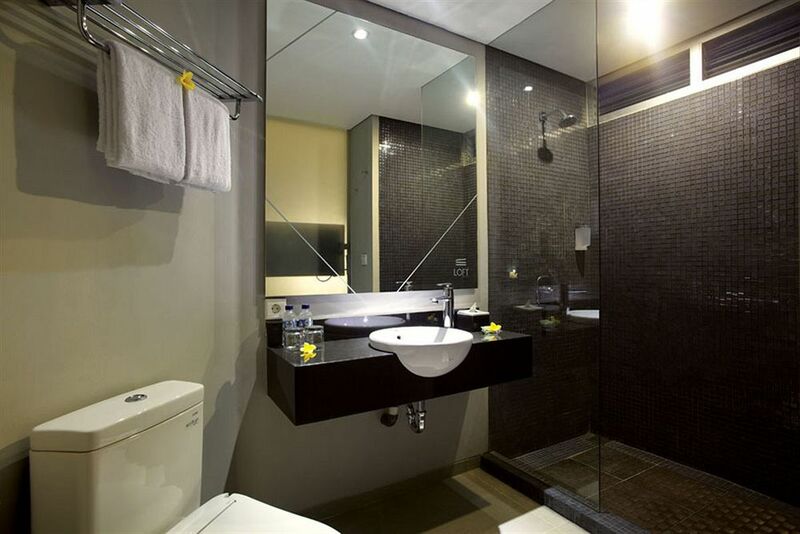 Although it doesn’t have a pool, it’s perfect for longer stays – the hotel provides self-service laundry machines and washing powder, and each room is outfitted with a sink, cutlery and a microwave. 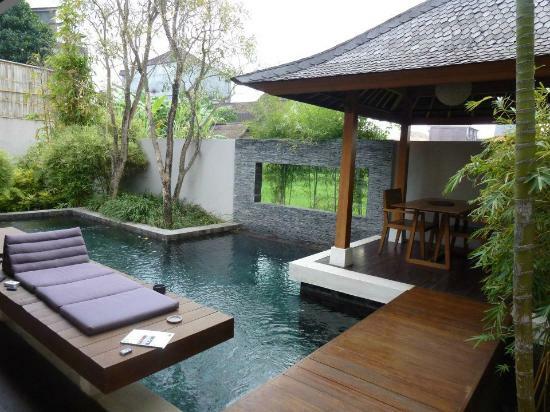 Wawa Wewe II, despite the strange name, is a tasteful hamlet of 10 villas tucked in a garden. 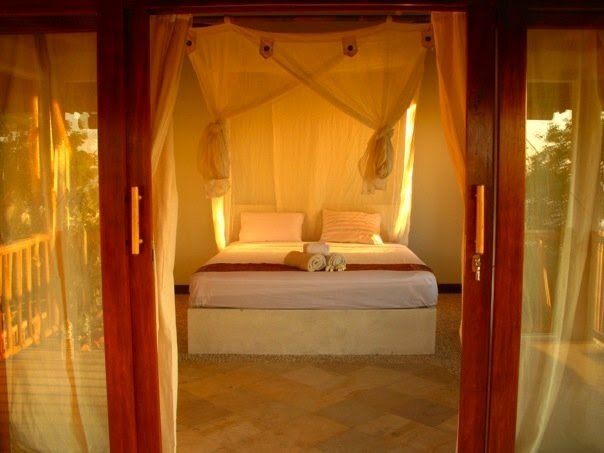 Each villa offers a sea view and an open air bathroom. 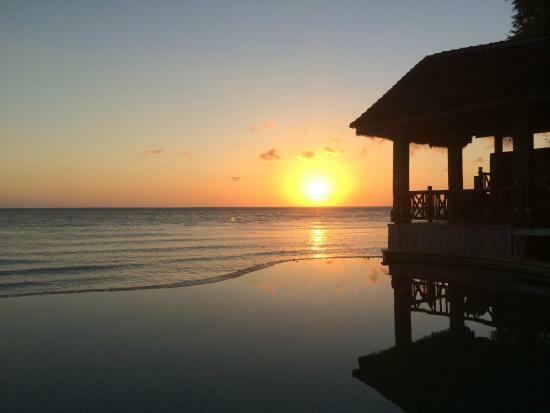 If you want to be even closer to the sea, soak in the infinity pool and watch the sun go down in the horizon. 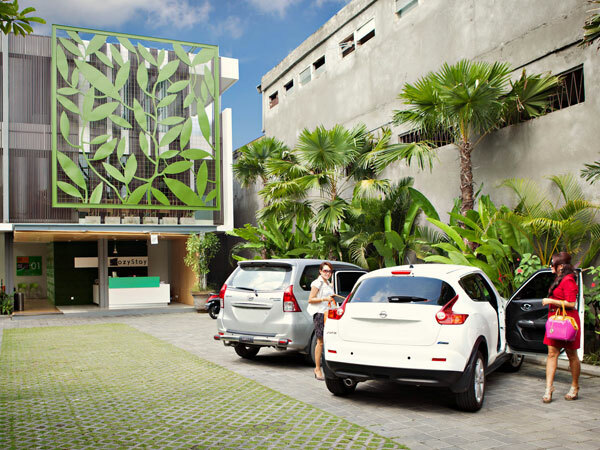 Located conveniently behind the famous Bali Deli and only 300m away from local landmark Café Moka, Clio Apartments is the place the stay if you want to be in the heart of everything – from shops to beaches. You can also borrow DVDs from the hotel’s private collection. What’s better than snuggling up in bed with your favourite movie? 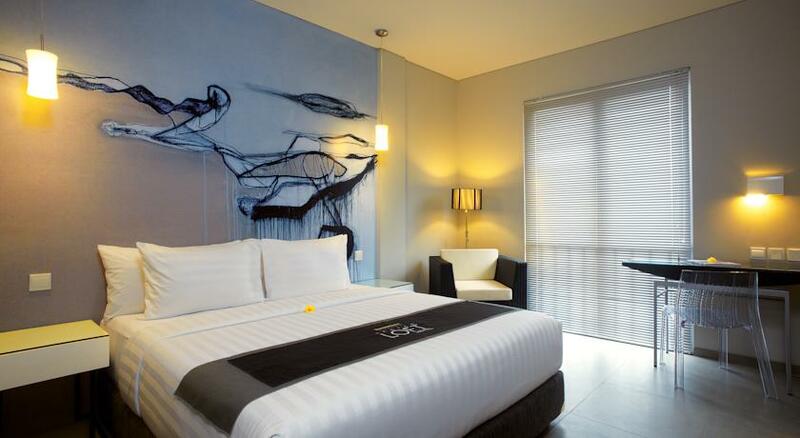 From Loft Legian Hotel, you have easy access to all the places you planned to explore. 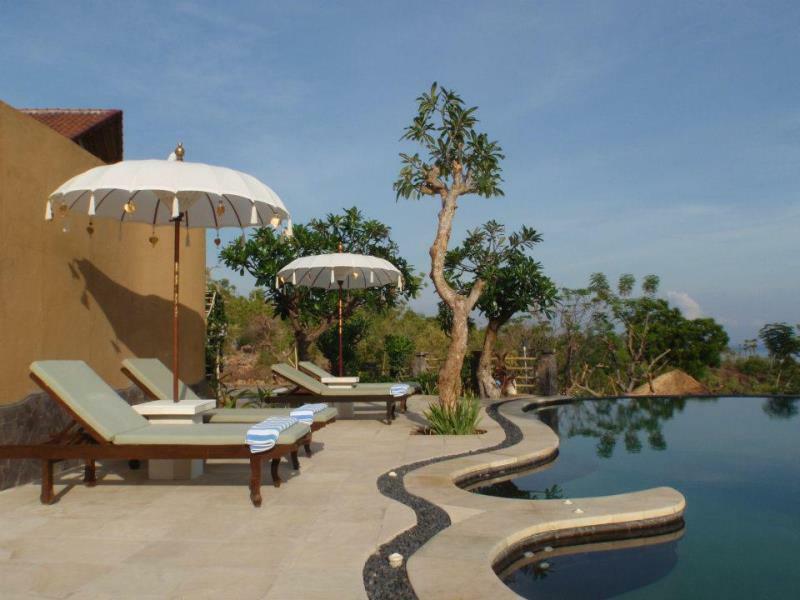 Kuta Beach is only a five-minute walk away – you can enjoy the surf, watch the sunset or appreciate the temples. 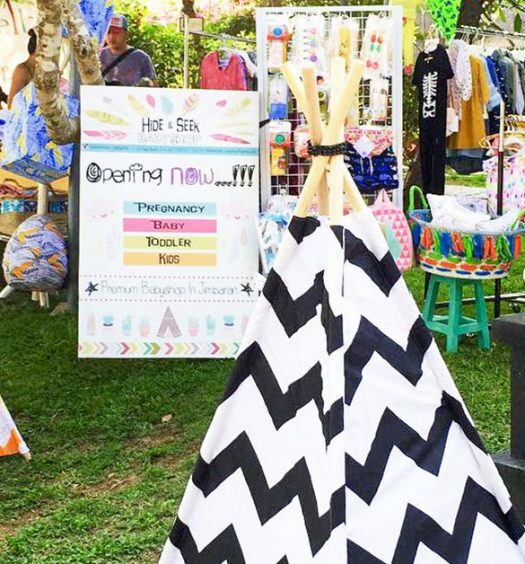 To indulge in more Balinese culture, simply head over to the nearby Legian Art Market. 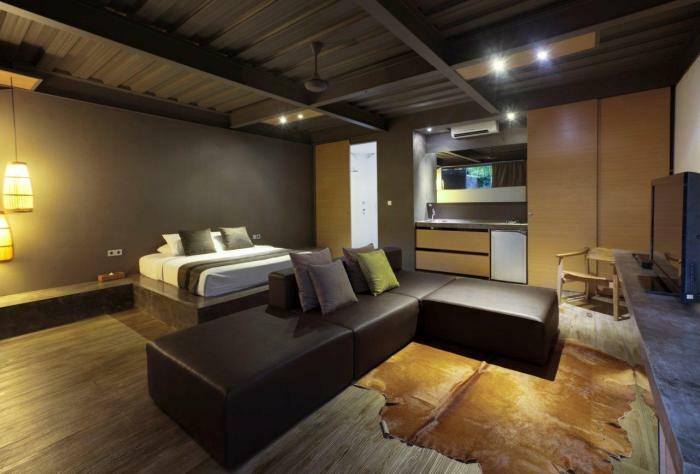 You’ll love the edgy, mod style décor of Loft Legian. 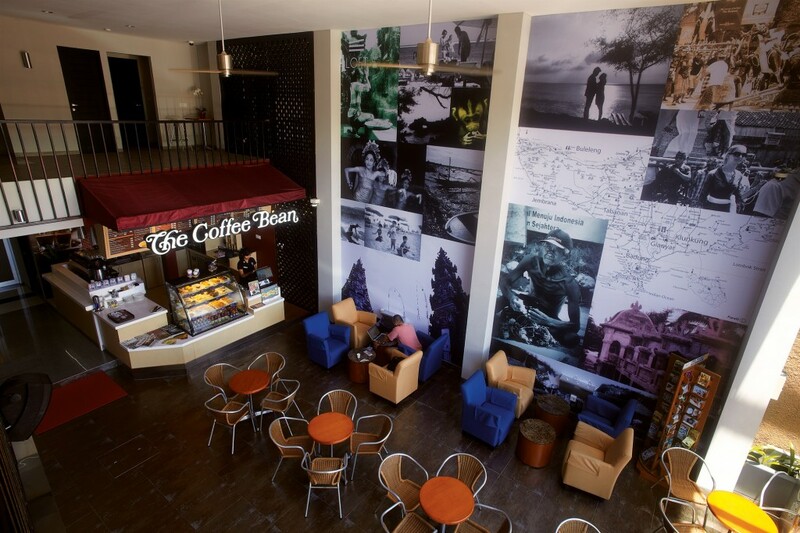 That’s not to mention there’s Coffee Bean & Tea Leaf onsite too, for your caffeine fix. 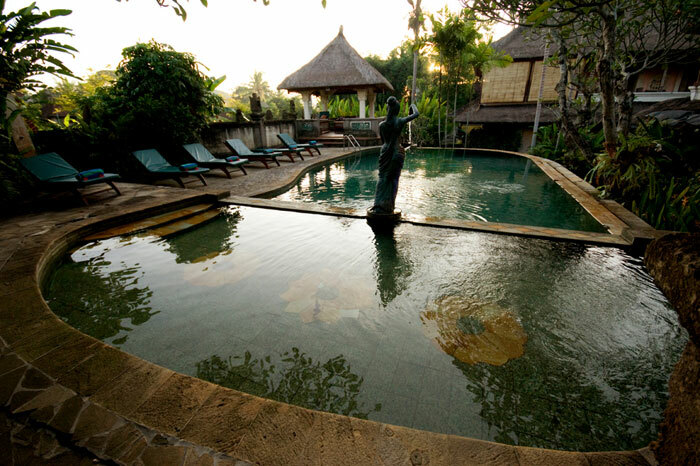 Located in southern Ubud, Tegal Sari is surrounded by sprawling rice fields. 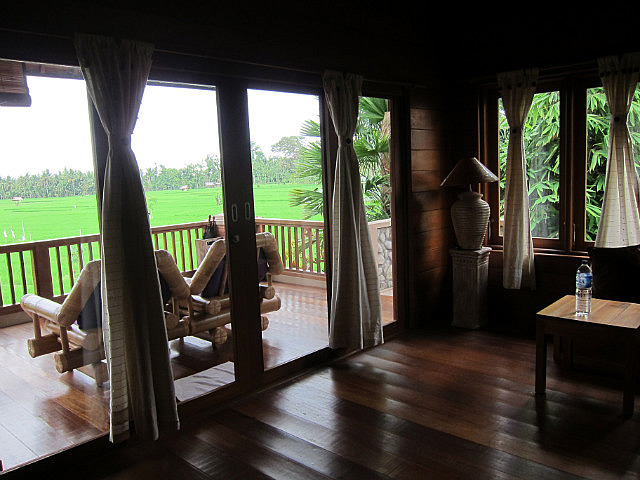 Each room comes with a balcony, where you’ll want to spend all your time looking out at the rice paddies beyond. 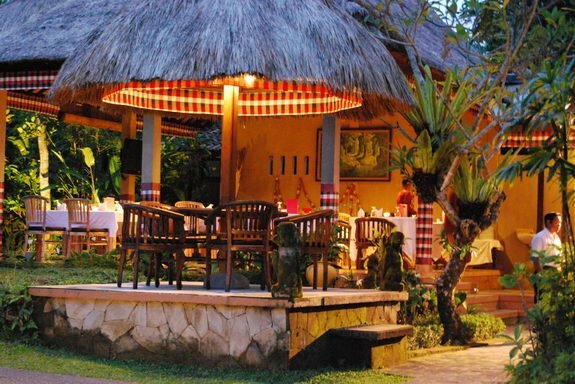 Room service at Tegal Sari is good, as is their restaurant, Warung Semesta. 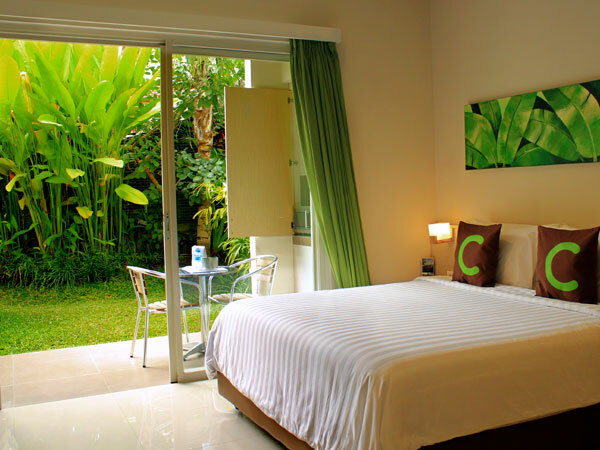 Though it’s located at southern Ubud, which is less bustling compared to the other areas, you can easily reach other parts of Ubud via the hotel’s free pick-up and drop-off service within central Ubud. 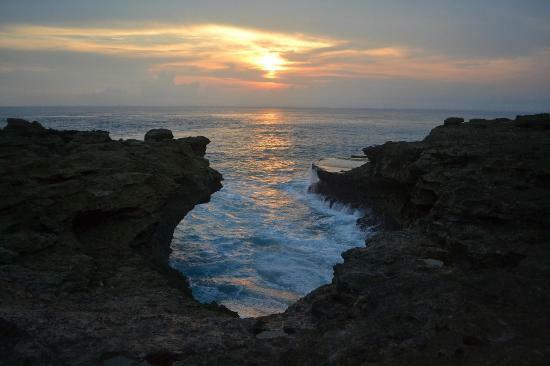 Located on Nusa Lembongan, Sunset Coin is far away from busy hawkers and traffic, and a stone’s throw away from Devil’s Tears, a limestone cliff that huge waves crash into and spray you with mist. At Devil’s Tears, you’ll never forget its spectacular sunset. Get on the surfs if you’re a strong swimmer, if not, you can simply sunbathe on soft white sand or tour the seaweed farm on the island. 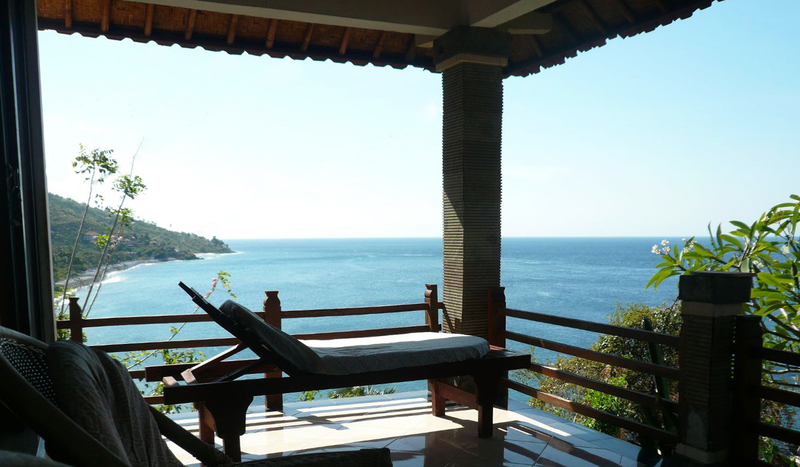 All villas at Bedulu Resort are spun from local materials, built on a hillside and kitted out in generously-sized beds from which you can lie and watch the ocean. 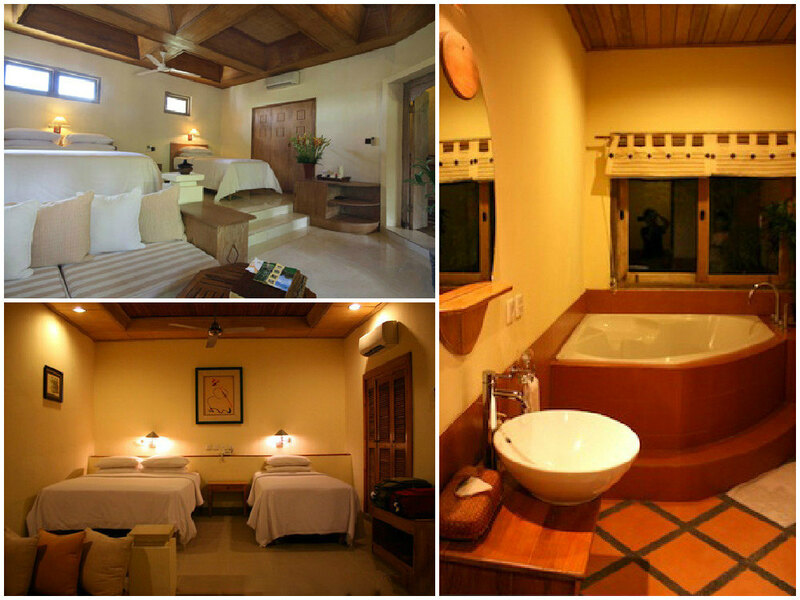 The more luxurious rooms are located higher up on the hill and have access to a private garden. 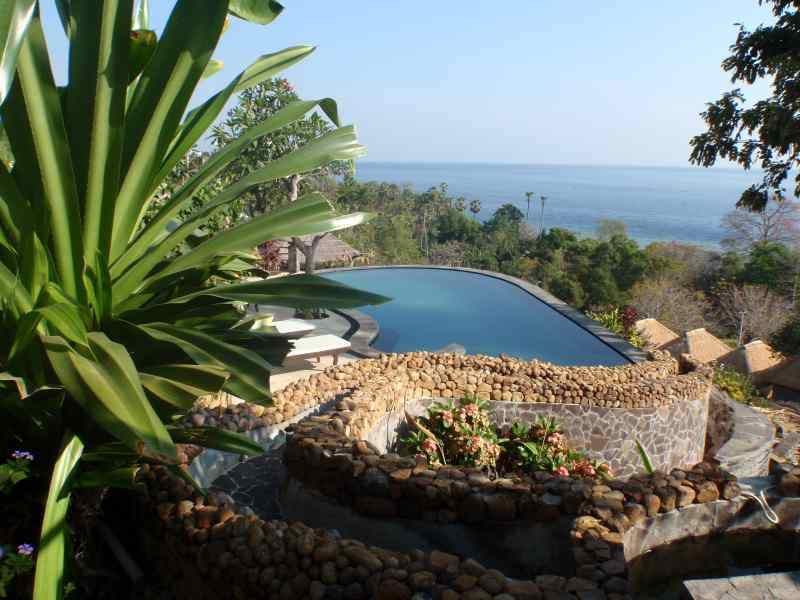 When you finally pull yourself out of bed, you can enjoy the infinity pool or head out to Amed Beach (just two minutes away from your doorstep) to snorkel among the reefs. 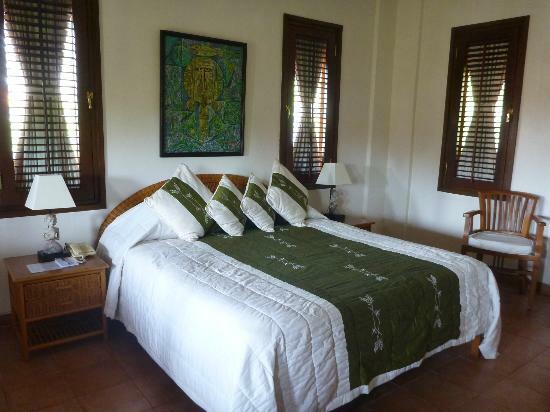 Conveniently located in the heart of Ubud, Nyoman Karsa Bungalows is next to the Monkey Forest, which is both a nature reserve and a temple complex. You can enjoy the vibrant city life and shopping in the bars, restaurants, shops and cafes nearby. 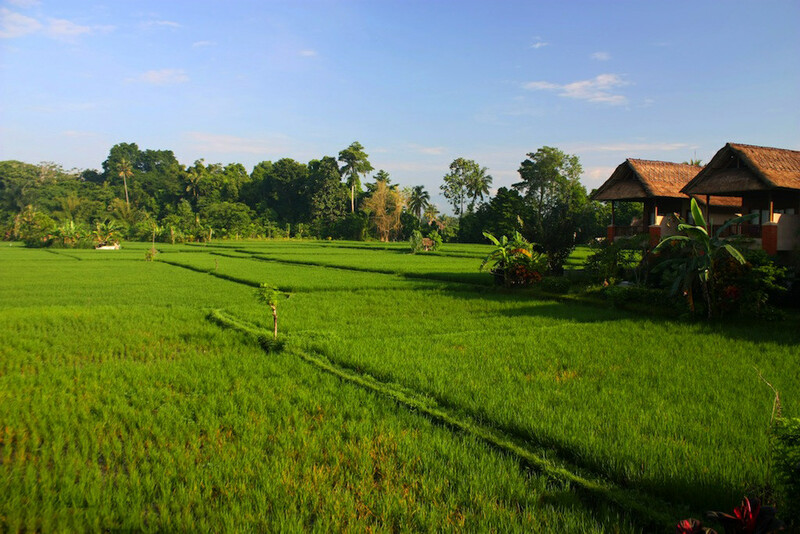 At the same time, Nyoman Karsa also provides a reprieve from the city – you can see the paddy fields surrounding the pool from your room! 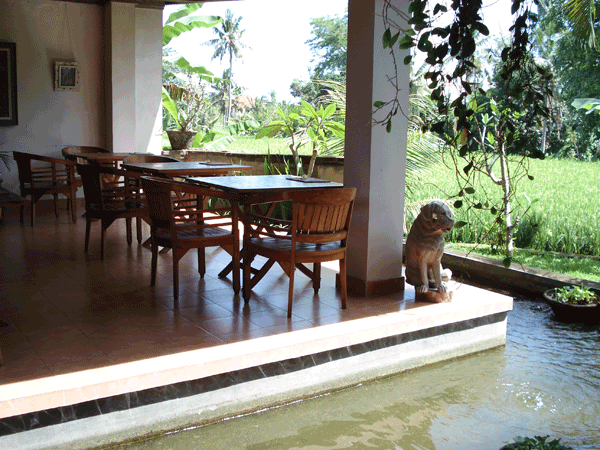 Jati Home Stay is ideally located on Hanoman Street, just next to Monkey Forest Road. 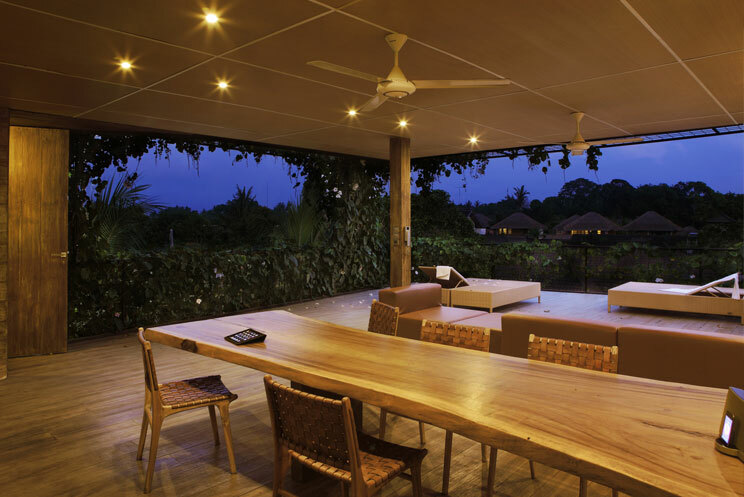 So you’re close to all the shopping and restaurants along Monkey Forest Road while enjoying a much quieter ambience – the best of both worlds! 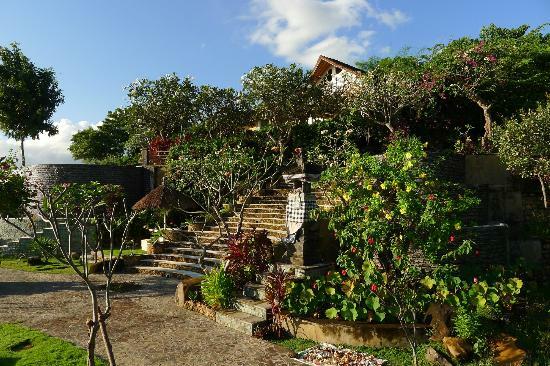 Hanoman street is full of homestays tucked behind traditional Balinese walled compounds, family residences and artists’ studios, and of course, you’ll also get many long-tailed residents wandering around. And don’t forget to visit Monkey Forest, a nature reserve and temple complex. 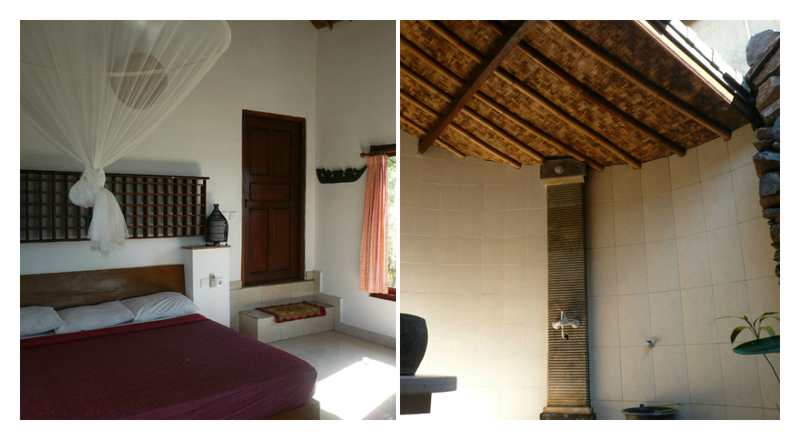 Facilities at Jati Home Stay are basic – bamboo-walled rooms with no air conditioning. But the gardens are gorgeous, and breakfast is provided. 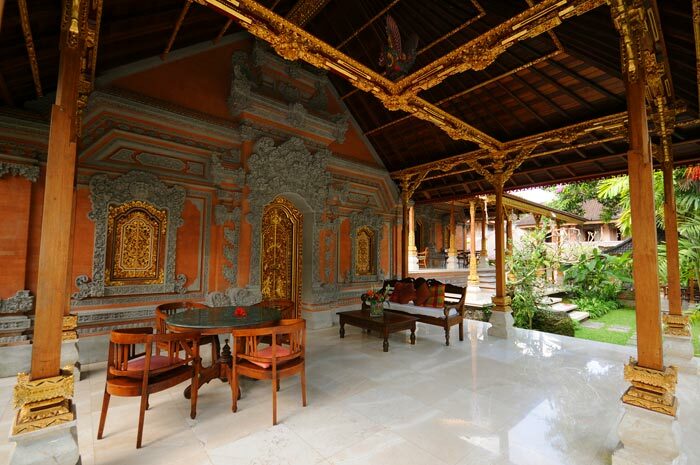 If you’re an art lover, you’re in for a treat – the owner Dew Nyoman Jati is an accomplished artist, and you can view his gallery which hosts the works of contemporary Ubud artists! 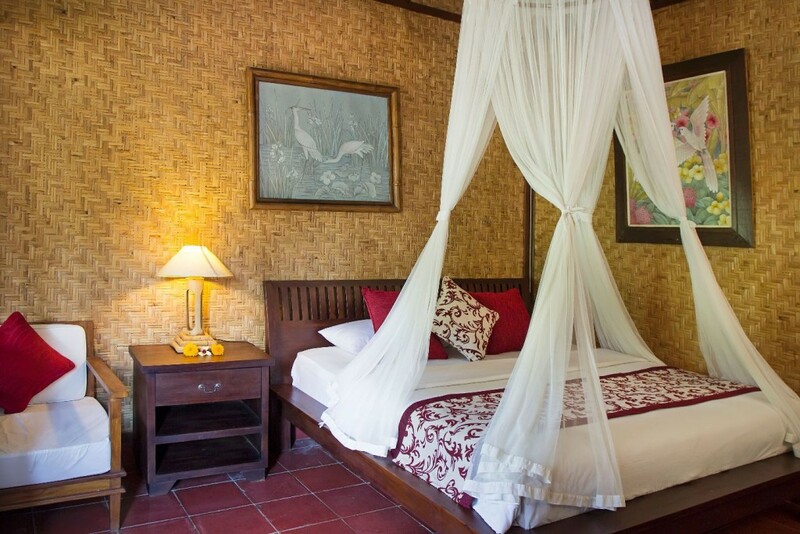 At Honeymoon Guesthouse, you can expect spacious rustic rooms, beautiful gardens decorated with statues and flowers, and an ornate pavilion – perfect for relaxing. What’s more, you can wake up every morning to a breakfast spread of fresh fruit, homemade yoghurt and freshly baked bread and pastries. 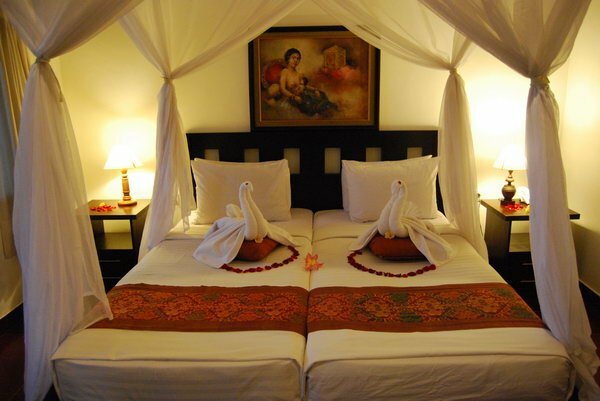 Pondok Ayu is a gem of a boutique hotel, having won numerous Traveller’s Choice Awards on Tripadvisor for Best Budget Hotel in Indonesia, Second Best Budget Hotel in Asia and the 11th Best Bargain Hotel Worldwide. 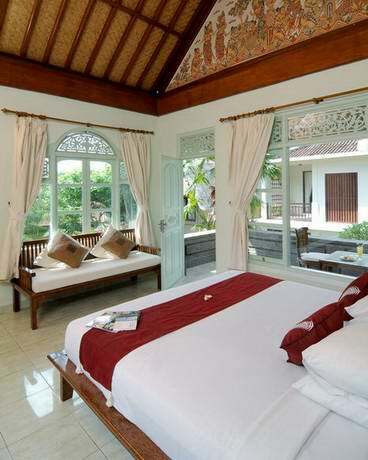 Located close to the beach and markets, Pondok Ayu is an oasis of calm equipped with friendly, hospitable staff. 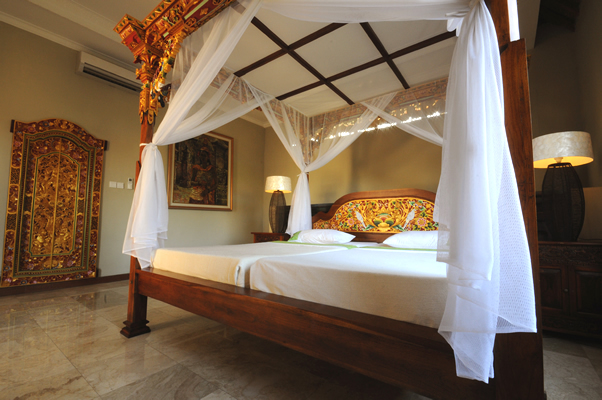 The hotel offers free transport around Sanur, and you can also participate in a wide range of activities from parasailing, mountain tours, to dance performances. 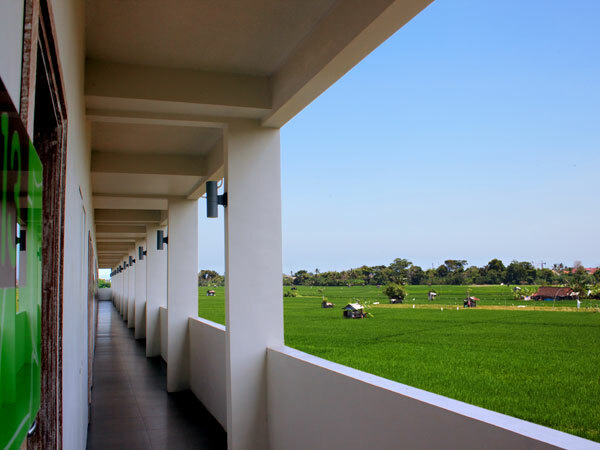 Saren Indah Hotel is yet another hotel that combines convenience with serenity – surrounded by rice paddies yet just minutes away from the town centre. Saren Indah’s proximity to the Monkey Forest also means that finding resident monkeys around the hotel is not uncommon at all. 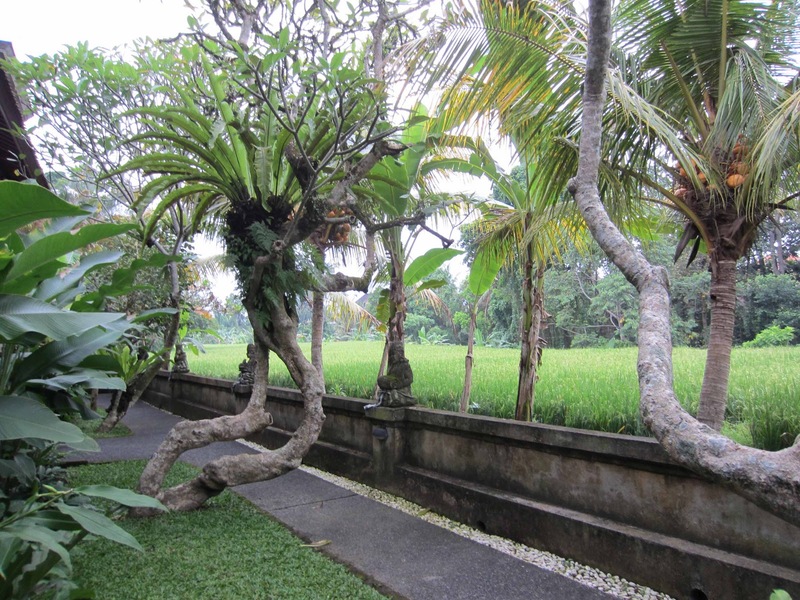 If you don’t want to walk, there’s a free shuttle bus that will pick you up and drop you off to-and-from Ubud. 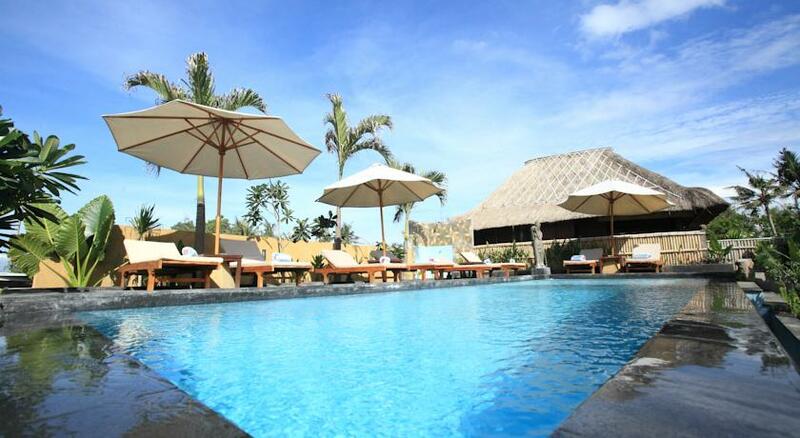 And you can also do a massage and reflexology by the pool – perfect for a lazy and indulgent afternoon. 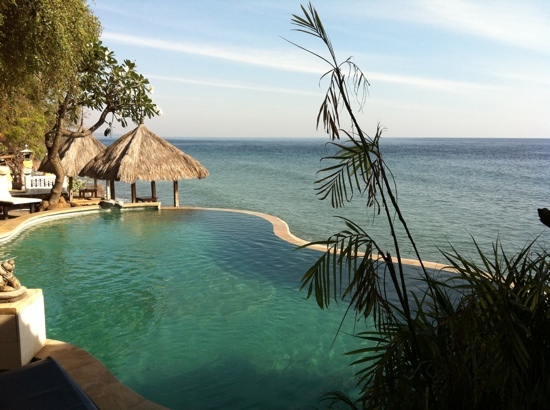 What’s more , you’ll be greeted in the morning with a breakfast buffet – that’s the life indeed! 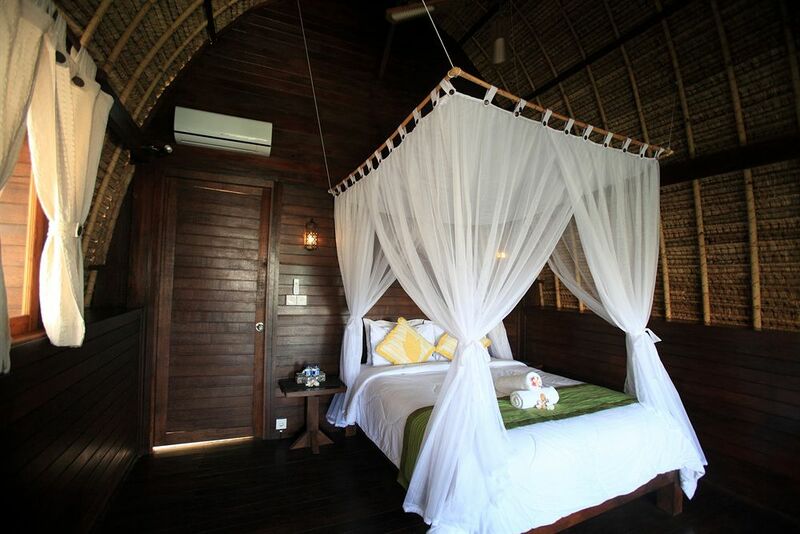 Are there any other cool budget hotels we missed? Let us know today!